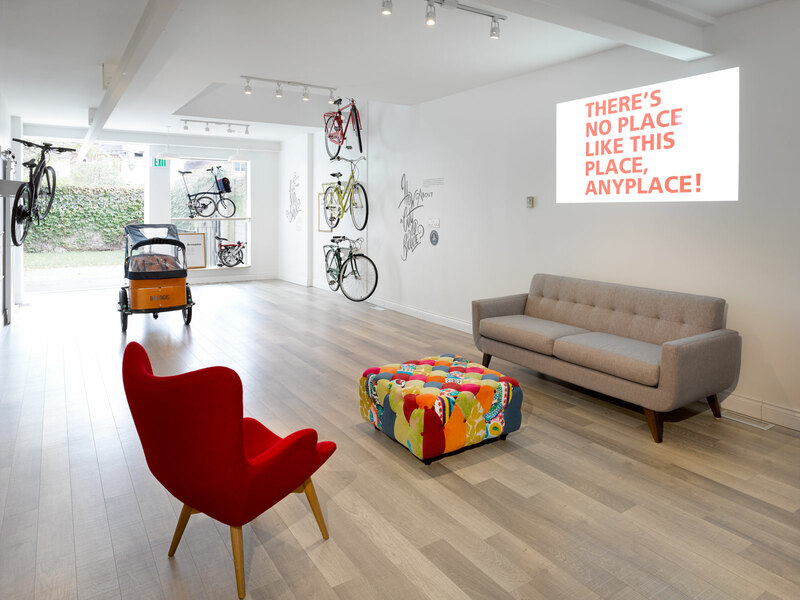 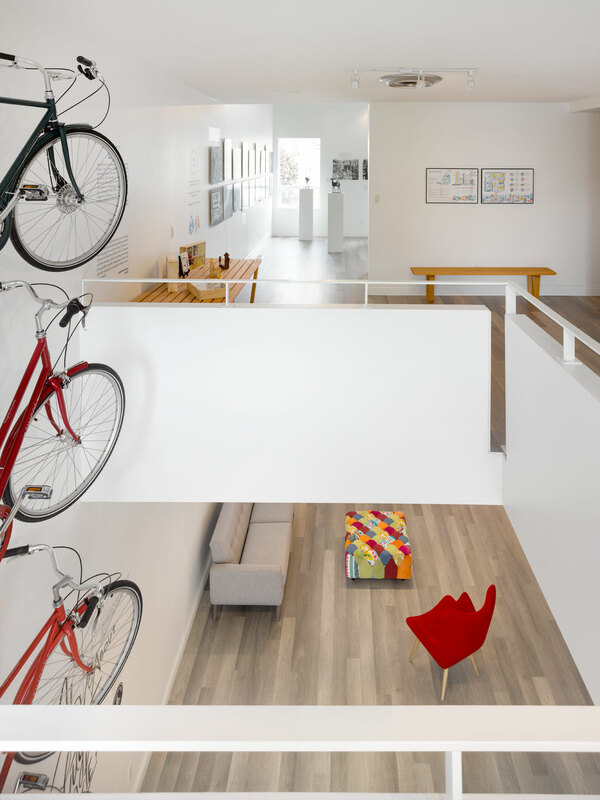 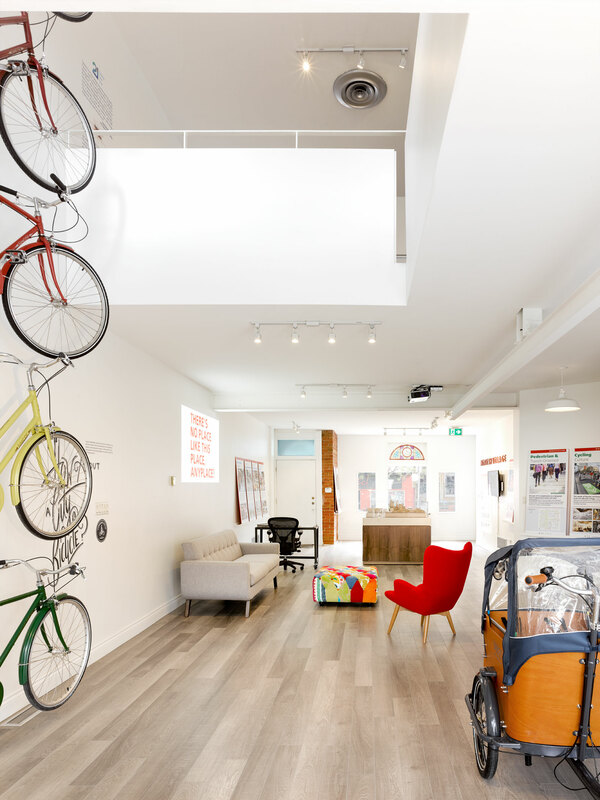 Markham House is a city building lab and community hub showcasing the creativity of the neighbourhood and the city. 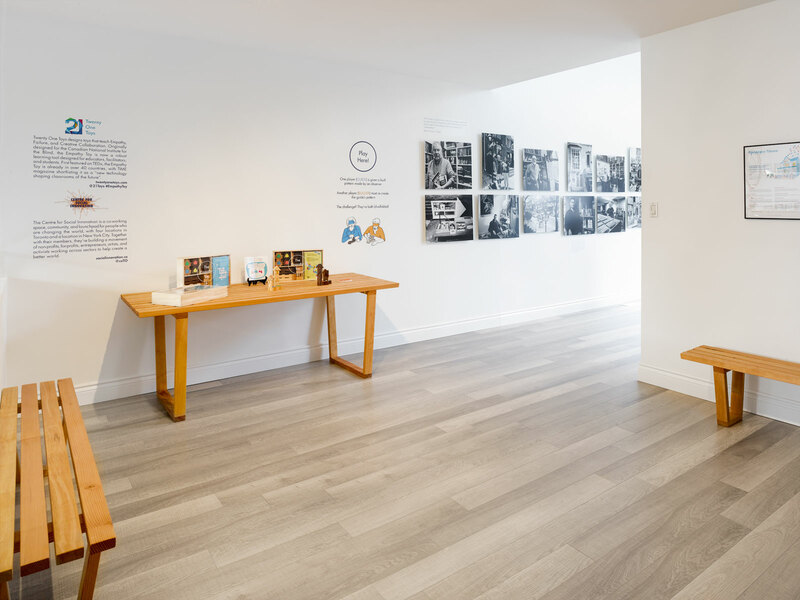 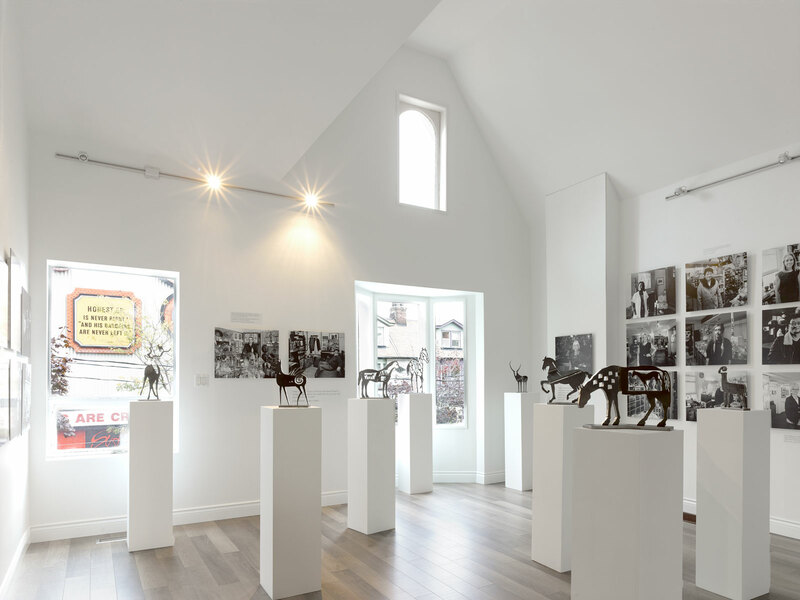 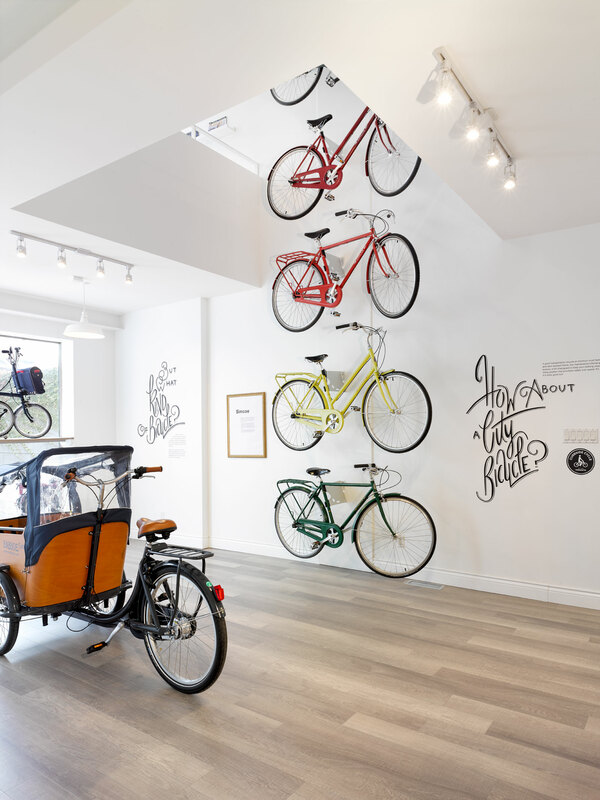 Once Anne Mirvish’s art studio, Markham House is a place where you can explore the vibrancy and diversity of the future Mirvish Village through installations, workshops and events. 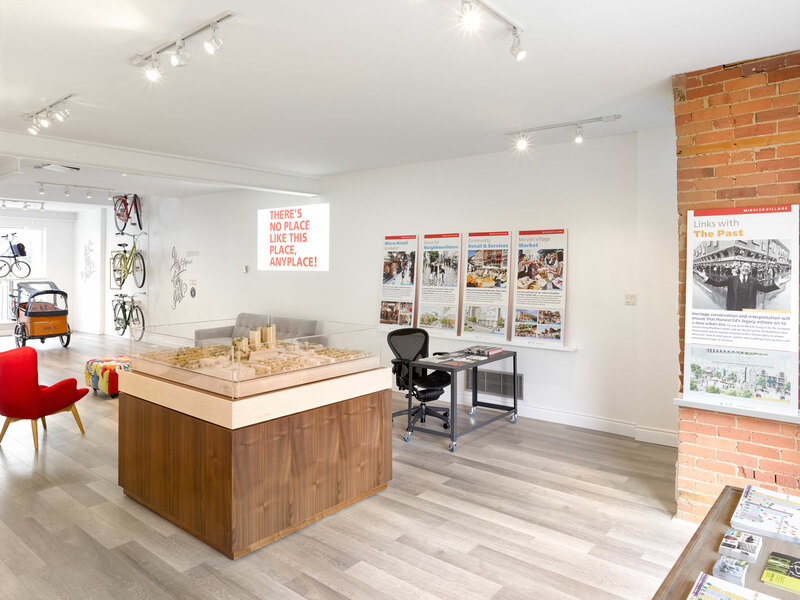 This is also the place to learn more about the development application for Mirvish Village, pose questions to the team, and share your thoughts with us. 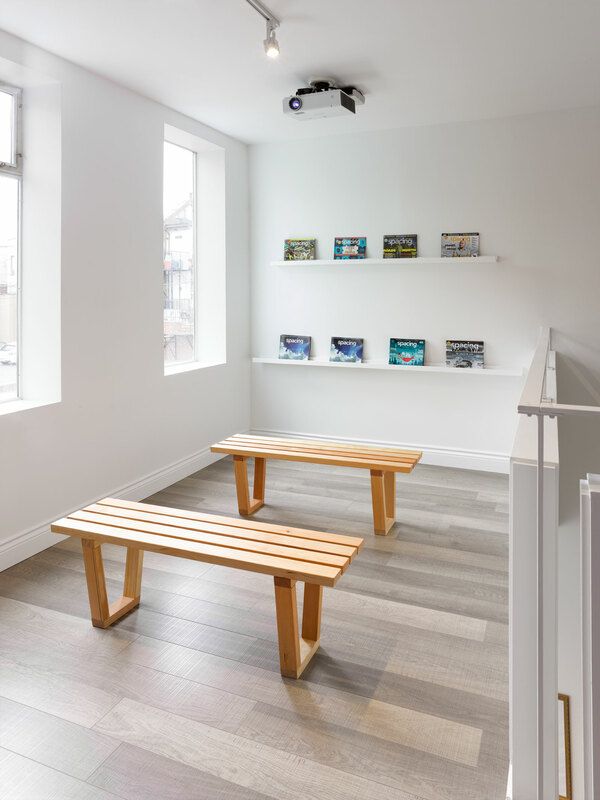 Partners who are helping us make Markham House a unique place are: Spacing Magazine, Curbside Cycle, CSI, 21 Toys, and Charlotte Hale & Associates Gallery (current installation – Mirvish Village People by Gerald Pisarzowski).